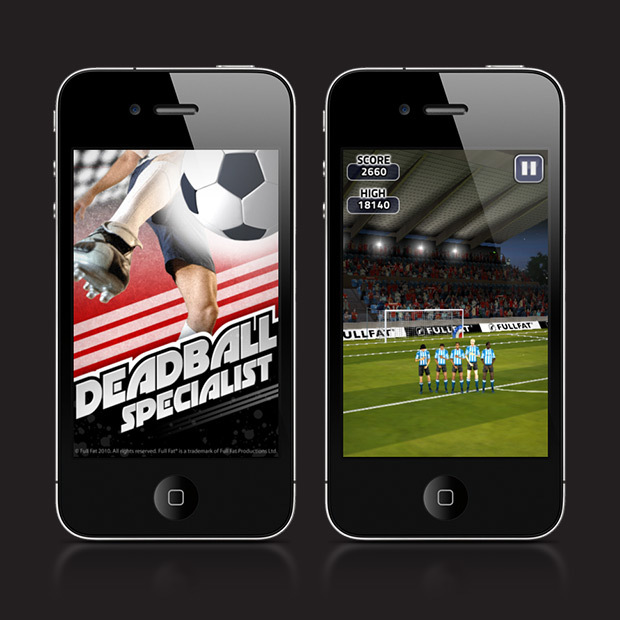 Do you have what it takes to become the Ultimate Deadball Specialist? 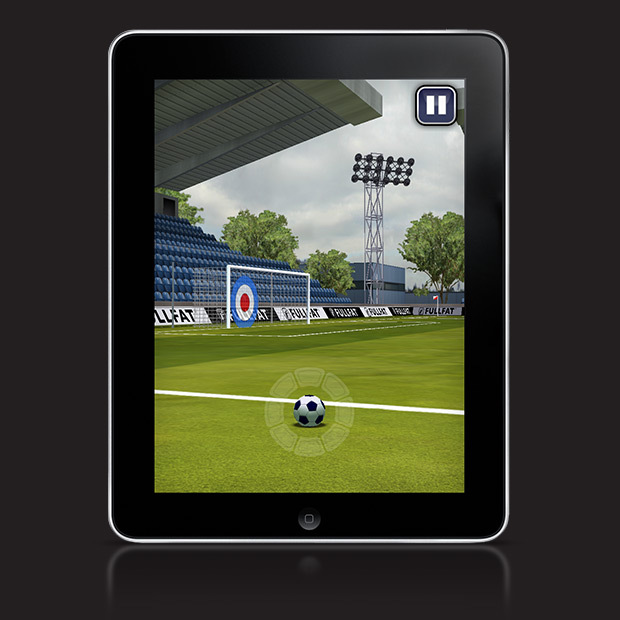 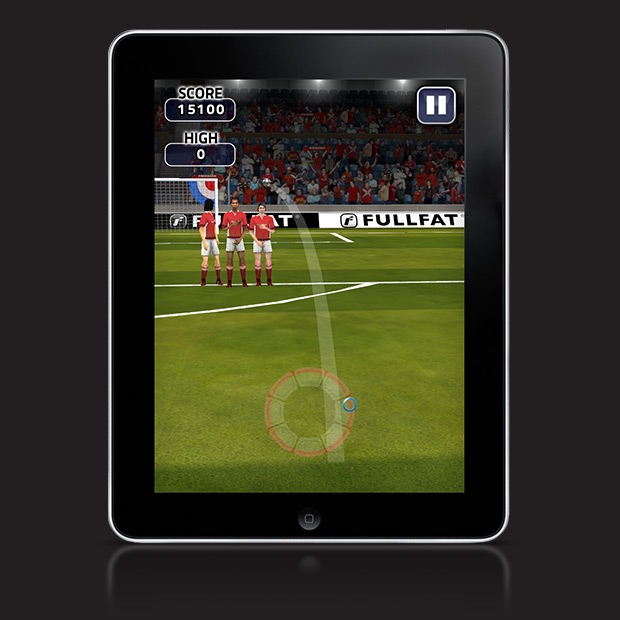 Try and bend in outrageous set piece shots from all over the pitch. 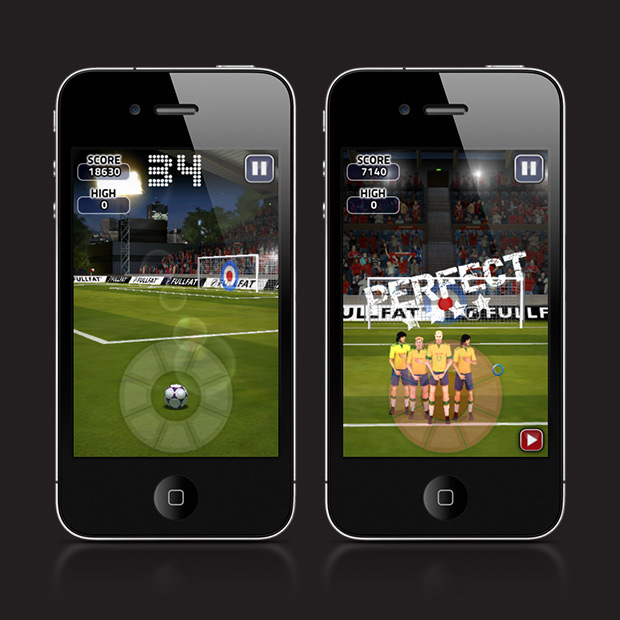 It’s easy to pick up and play, but can you master it?